Our method is 100% legal. 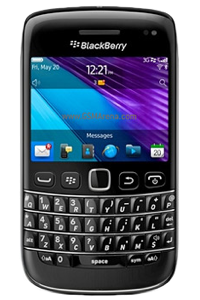 Unlock your BlackBerry for the lowest price. Maintains the cell phone's warranty. 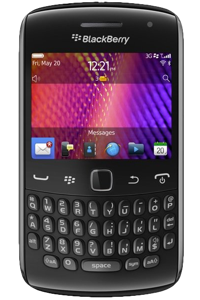 Can’t find or don’t know the model of your BlackBerry? 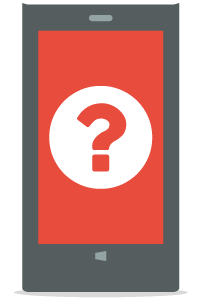 Type your IMEI number and we’ll let you know the exact model or equivalent model that you can unlock. (Optional) We will also send you the information by email. Sorry, we cannot find your model. 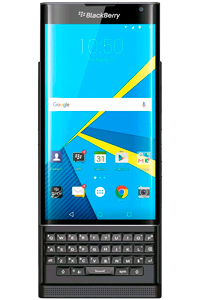 What do I need to unlock my BlackBerry? 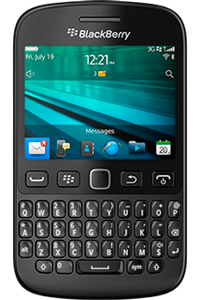 You need your BlackBerry device at hand and be able to access the keypad and drop-down menus. You will also need an e-mail address where we can send you simple instructions to complete the unlocking process. I don't know the model of my BlackBerry. What do I do? 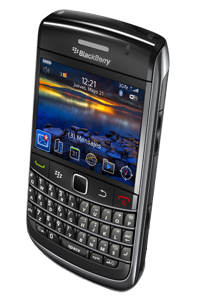 If you do not know the exact or equivalent model of your BlackBerry, find out using our free BlackBerry model finder. I don't know the original carrier of my BlackBerry. Don't worry, we don't need this information to unlock your BlackBerry. Just select Network Operator Unknown or Not in List because the unlocking instructions you'll receive by e-mail are the same for all models. Does my BlackBerry have a limited number of unlocking attempts? Yes. 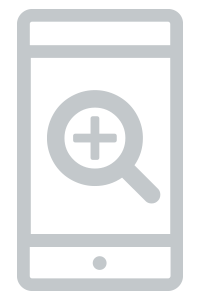 Check the number of unlocking attempts remaining prior to requesting your unlock code. 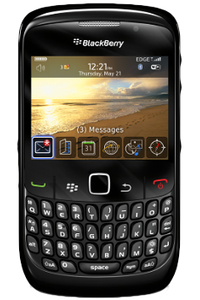 Your BlackBerry will display the number of unlocking attempts remaining when you insert a SIM card from a network different to the original. What happens if the phone has no unlocking attempts remaining? At the present time, we are unable to unlock cell phones that have exhausted all their unlocking attempts. We highly recommend checking how many you have left prior to submitting your unlocking request. 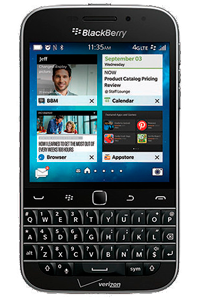 Is the BlackBerry unlocking permanent? Yes, unlocking your phone with doctorSIM is permanent. 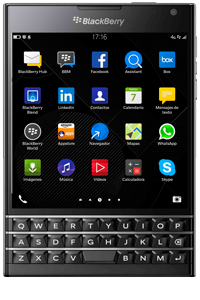 You can also restore your phone to factory settings and download all official software updates without fear of your BlackBerry locking again. Can doctorSIM remove my BlackBerry from the blacklist? No, we can't. Our cell phone unlocking services are for releasing phones from their network carrier and cannot remove this additional security restriction. Only the network that reported the cell phone can remove it from the blacklist. Once removed, you can unlock your BlackBerry with doctorSIM for use on any compatible carrier in the world. Got questions? Click here to find out more. We are the market leader in unlocking cell phones. Fully legal network unlocking services. Your BlackBerry never has to leave your side. Avoid waiting in line at a local store. No technical knowledge required to insert the unlock code. Unlocking guaranteed or your money back. We have the fastest turnaround times. Maximum data security and protection. Comprehensive help center available and troubleshooting guides. 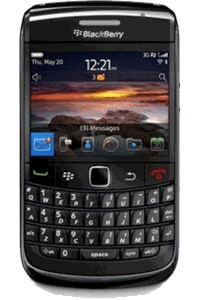 How to unlock my BlackBerry phone with doctorSIM? 1. Request your unlock code through doctorSIM. 2. 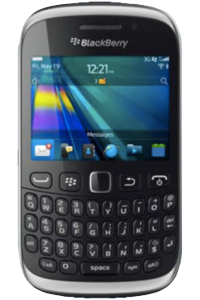 Turn on your BlackBerry without a SIM card inserted. 3. Access the main menu and go to Options -> Advanced Options -> SIM card. 4. Activate a hidden menu by typing MEPD. 6. You should now be prompted to enter the unlock code you received from doctorSIM. 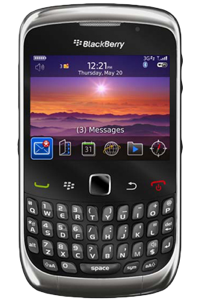 Your BlackBerry has now been unlocked permanently so you can use it on the carrier of your choice. 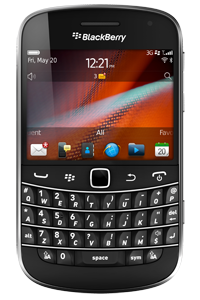 Unlocking BlackBerry phones with doctorSIM is rated 4.8 out of 5 based on 2973 reviews .